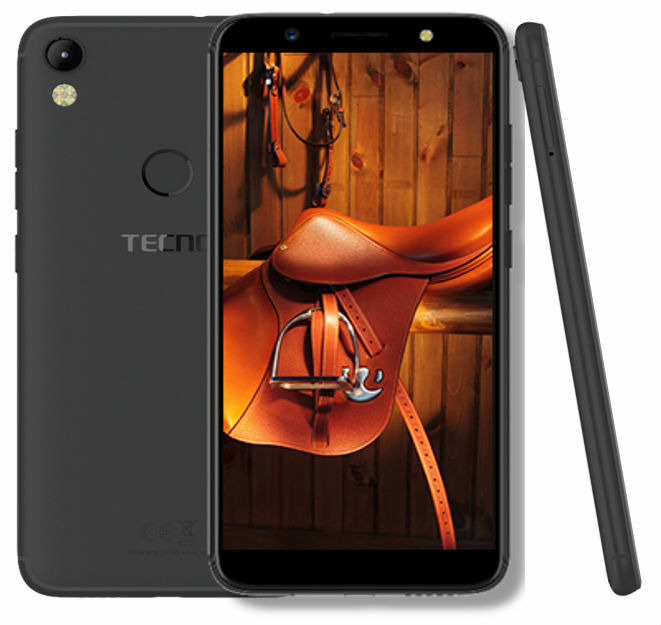 The Chinese company, TECNO Mobile has announced the replenishment of its line of smartphones the new model CAMON – CAMON CM, equipped, as she States, high quality 13 megapixel cameras that allow for night shooting. 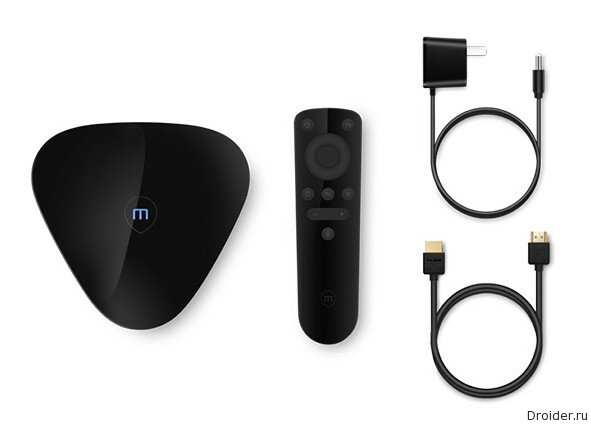 The Company NVIDIA announced that its NVIDIA SHIELD TV media player has gained access to Russian-language content with the sound of Dolby Atmos in the cinema online Okko. Huawei has finally stopped the dance "ducks" around a new device line of Honor. Today "magic" smartphone was officially announced in China. 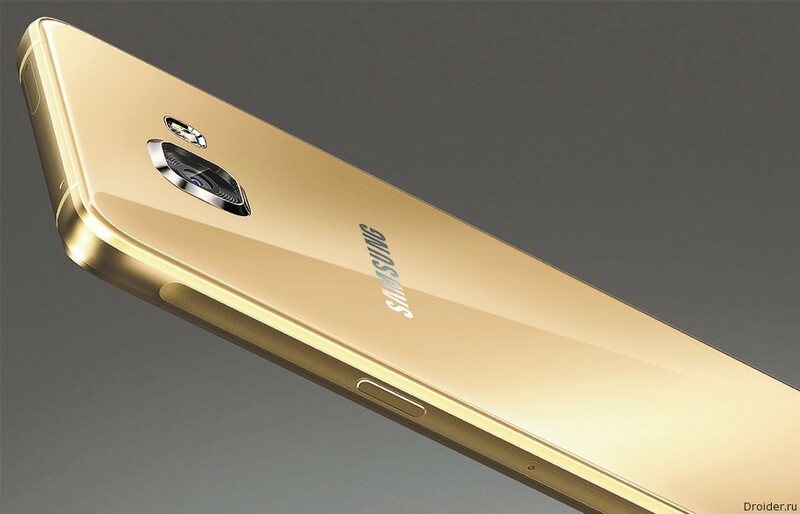 Model Galaxy A Samsung have become victims of "spies"
In 2015, the company established a line of Galaxy A, which included smartphones with top-end design, average characteristics and the same price tags. Recently Samsung held a closed event, where he spoke about the A3, A5 and A7 of 2017. In the Fall of a few insiders, including Evan Blass, reported about the upcoming line of Ocean where 3 HTC smart phones are under the names Smart, Master, and Note. 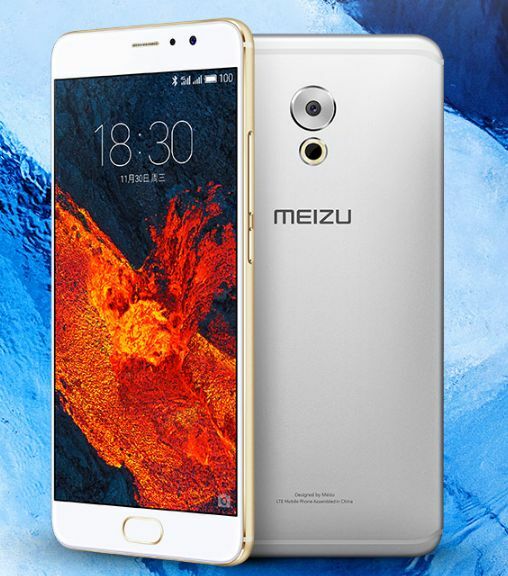 November 30, the company Meizu held in Beijing the presentation. In addition to flamanskogo Pro 6 Plus was announced X. the Main feature of the smartphone is a modest price tag with good performance. 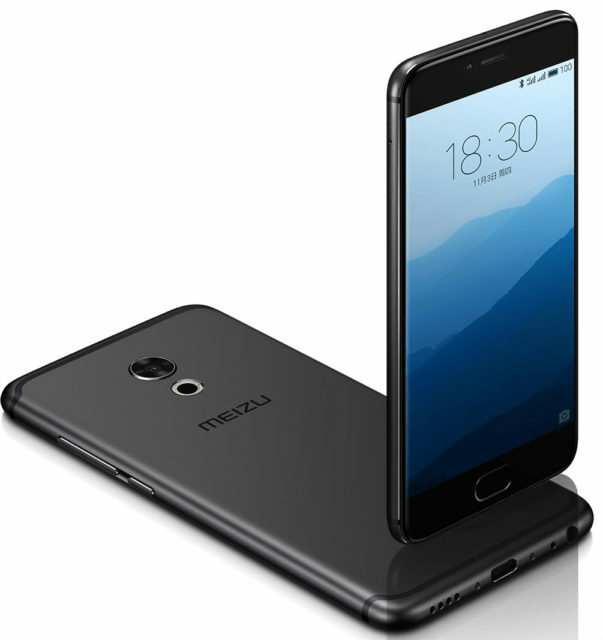 The Company MEIZU in China today announced its next flagship smartphone – MEIZU PRO 6 PLUS, made in metal thin housing (7.3 mm) and equipped with a 5.7-inch Super AMOLED display with Quad HD resolution, 12 MP camera Sony IMX386 with ring flash, mTouch multi-function button with integrated fingerprint scanner and OCTA core processor Samsung Exynos 8890, designed on 14 nm process technology. 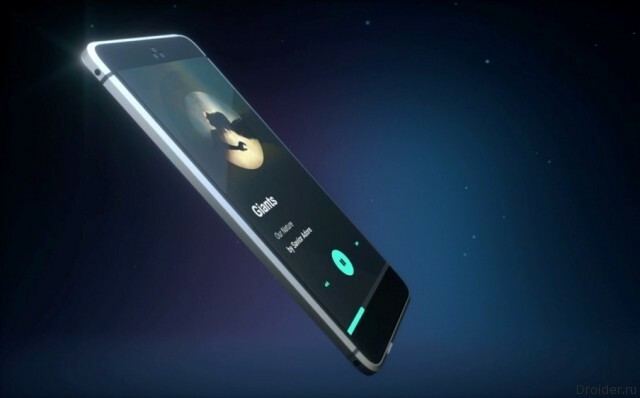 In Recent years, Meizu releases exclusively smartphones, occasionally being distracted by headphones and backpacks. However fans, of which not a few, have long been waiting for the tablet. 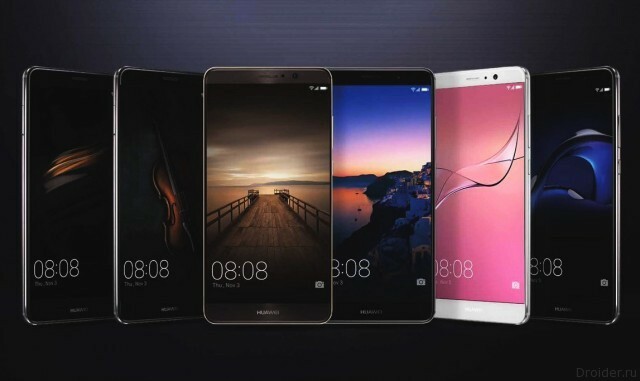 In addition to the original 9 Mate, Huawei announced Mate 9 Pro and limited Serio from Porsche Design. 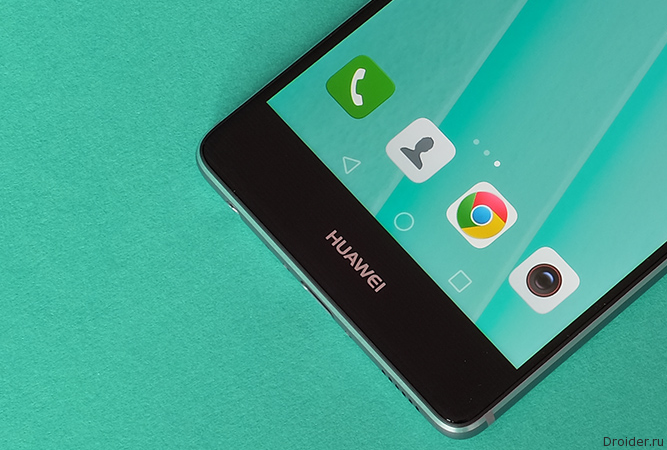 According to official data of Huawei, top sale P9 and P9 Plus has exceeded 9 million units. 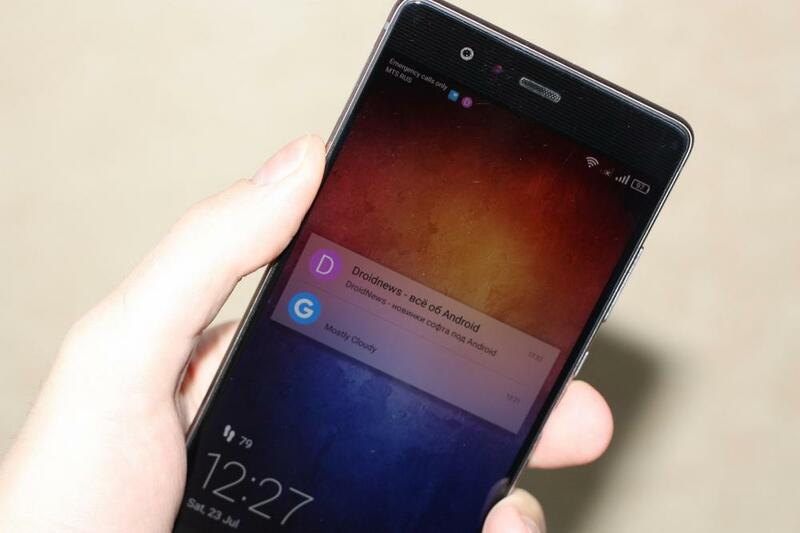 Encouraged by this success, the company is already working on the next generation of smartphones. All three with a body which at least contains the metal, all have a screen size of 5-inch and Marshmallow Android as the operating system. All three very nice price. Chinese Xiaomi delivered the next release. 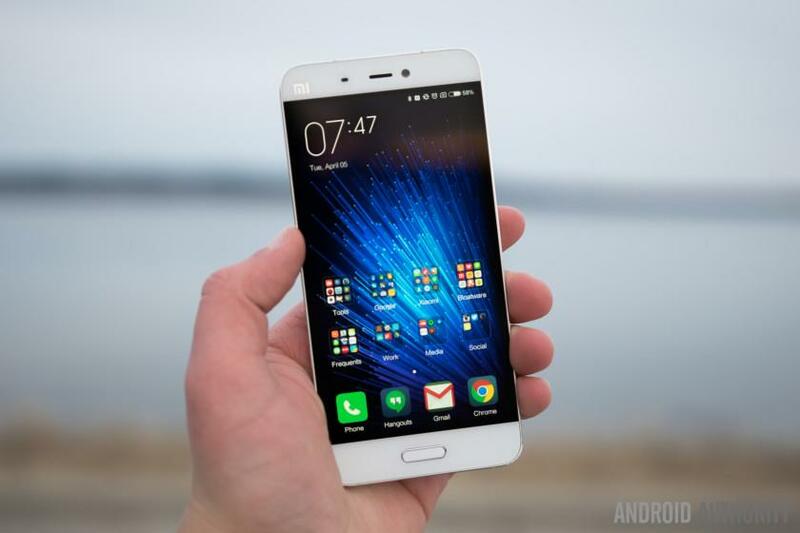 This time the company showed the successor of a favorite of many budget line Redmi. 3 smartphone at once. 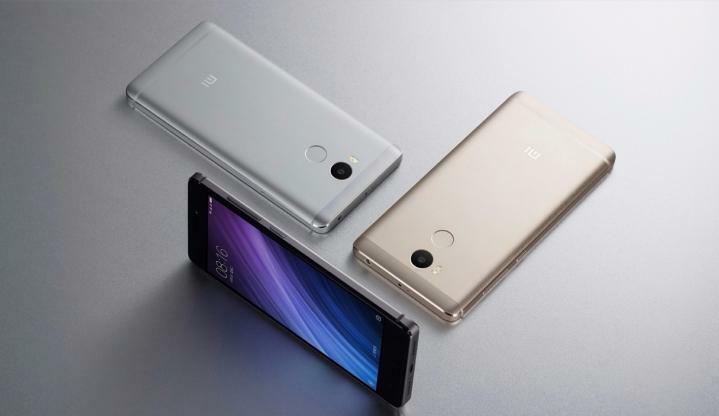 4 Xiaomi Redmi, Redmi and Redmi 4A 4 Prime. 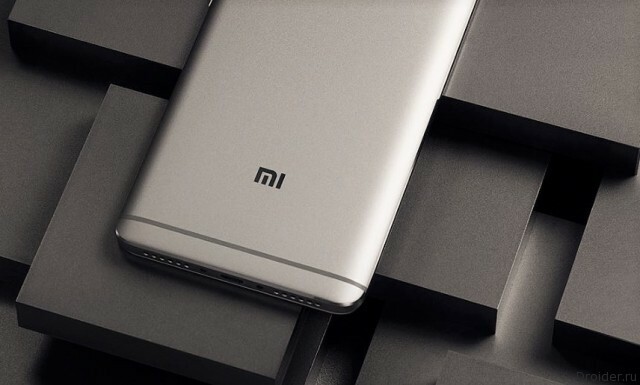 I confess, I'm even thinking about how to change your old already Xiaomi Mi4 Redmi exactly 4 Prime, benefit of iron is decent, and dimensions of anything yet. Meizu clearly wants to finish the year on a high note. The company announced a new flagship Pro 6S. For the long-awaited announcement of the top-end smartphone the company has allocated time on a special event in Munich. 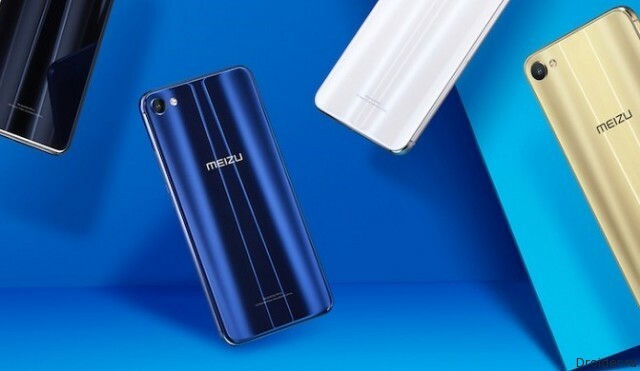 The Company MEIZU unveiled a new smartphone model – PRO 6s, which is a slightly improved version of PRO 6, but it is standing cheaper while maintaining the resemblance. 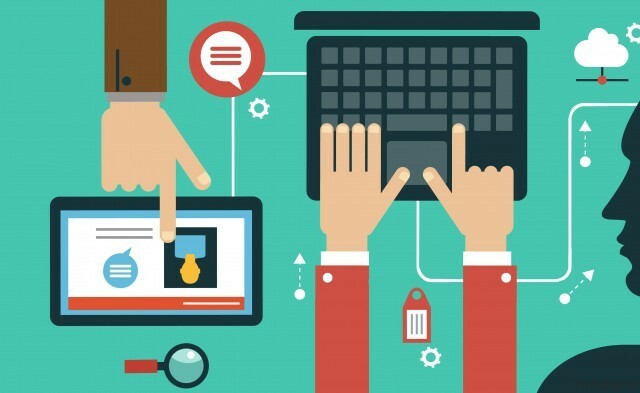 The Company is gradually moved from the smartphone segment in the wearable electronics. This time was presented a fitness tracker and set-top box. 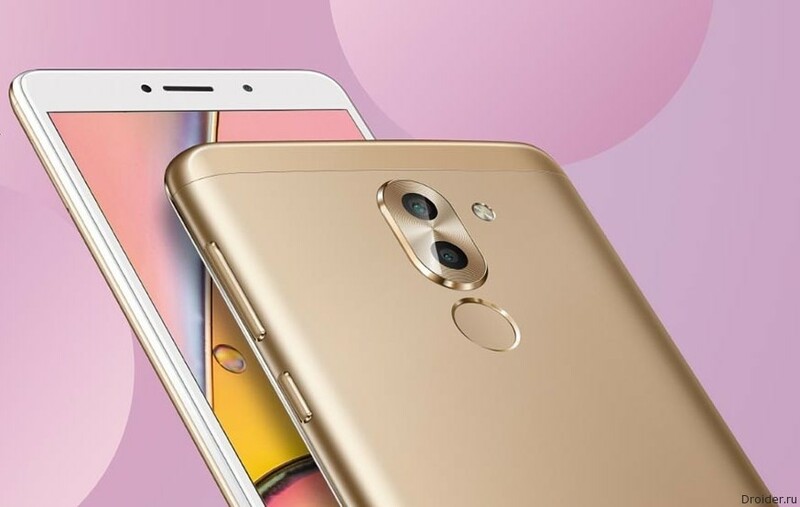 Here, a fingerprint scanner and capacious battery 3070 mAh and the screen resolution of 720p (5.2-inch, IPS), which will consume the battery very carefully. 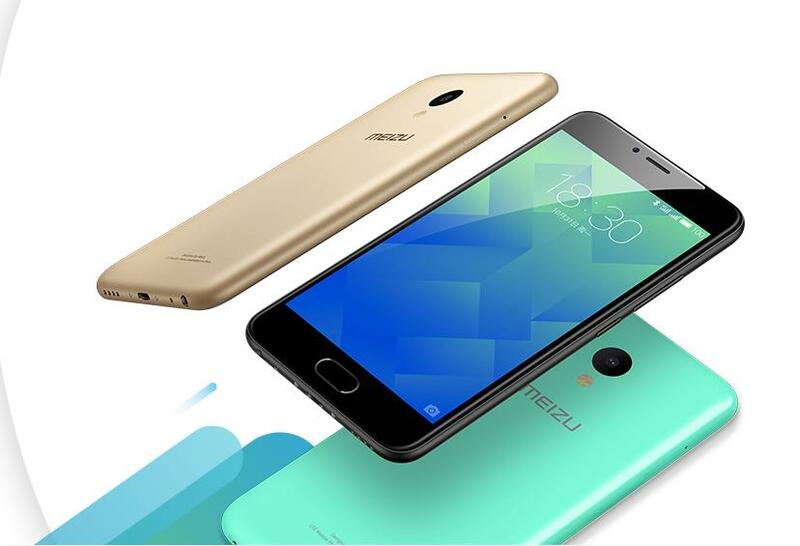 Meizu could not resist and now brings to market the next smartphone. This time it's about the model M5. 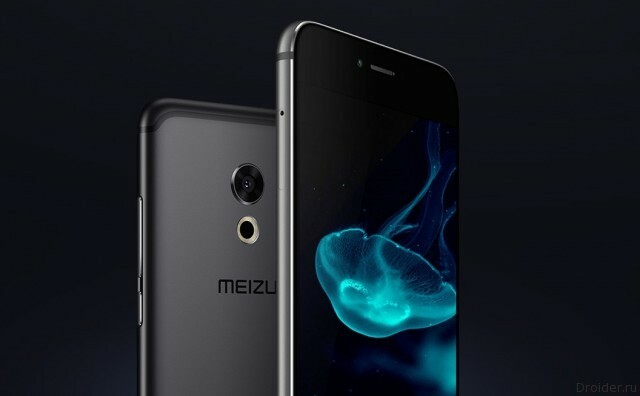 A smartphone with two SIM-cards (both can LTE) that the company is positioning the device the successor of the Meizu M3, which is officially in Russia is not sold. The unit of discharge is available, because the housing here is made of polycarbonate, but the specifications are good. After Xiaomi surprised the audience mosnum Note 2 and Mi frameless Mi Mix, the company returned to a "stamping".